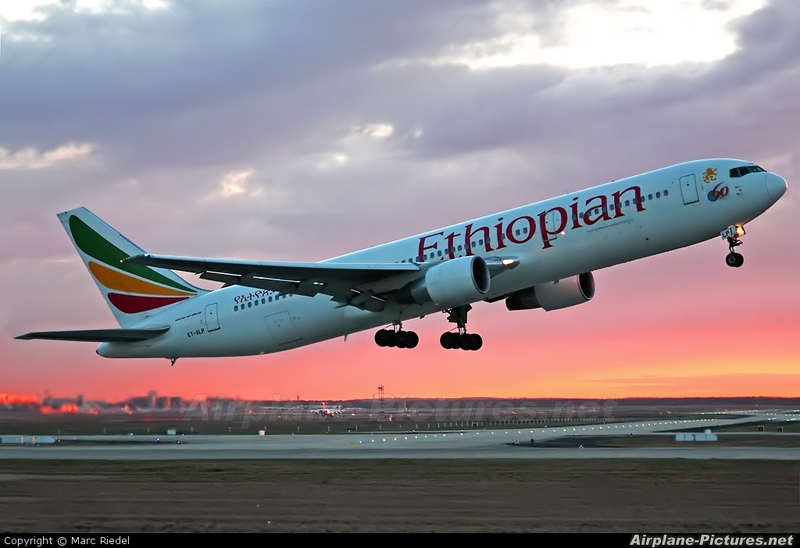 Ethiopian Airlines has won the African Aviation 'African Airline of the Year' Award for 2016 in recognition of its financial performance, fleet modernization, route network expansion, in-flight service, overall customer care and its outstanding contribution to aviation development in Africa. 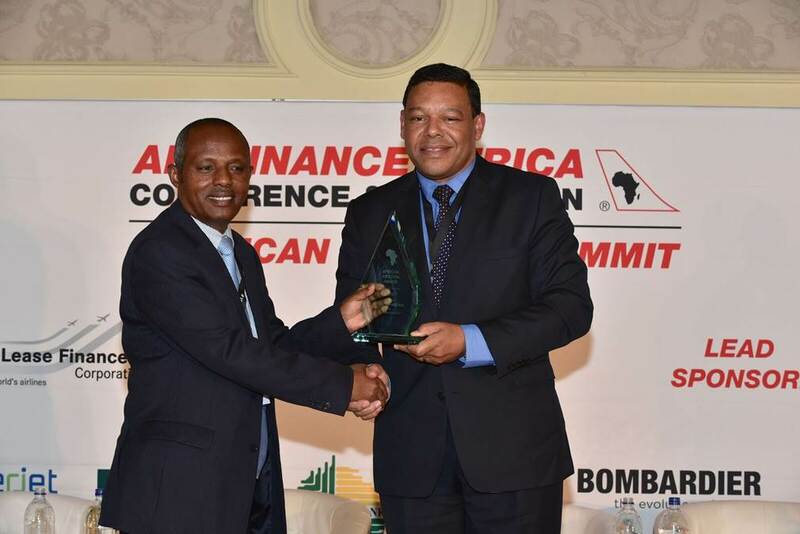 The prestigious 'African Airline of the Year' Award was presented to Ato Mesfin Tasew, Chief Operating Officer, by Mr Nick Fadugba, CEO African Aviation, on May 11, 2016 during the 25th Anniversary African Aviation Air Finance Africa Conference & Exhibition and African Aviation Summit held in Johannesburg, South Africa. Mason's Travel congratulates Ethiopian Airlines on their achievement. 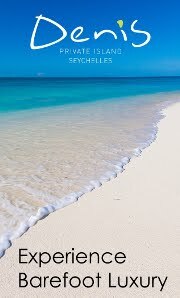 Ethiopian Airlines flies between Addis Ababa, Ethiopia and Mahé Island, Seychelles four times a week.